How to Trade with the place order widget. Coin Lion, LLC (CoinLion) understands we are operating in a new marketplace. CoinLion is committed to a working with regulators and market participants to create a healthy, robust regulatory environment. CoinLion believes that uniform regulation is a foundational element for healthy regulation. CoinLion maintains a series of licenses to operate, and we are actively pursuing additional licenses to expand user/Coinlion Token Holder (user) access. Licensing varies from jurisdiction to jurisdiction; additionally, as this is still a new marketplace, regulation and licensing are still being developed and are subject to change. 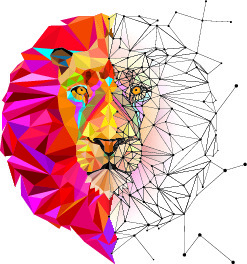 The difference of licensing and regulation between jurisdictions will result in some users not having access to the full range of CoinLion tools. For example, some users may not have access to live trading but can still view the CoinLion markets and utilize the research features. In these cases, Coinlion understands and shares your frustration. We ask for your patience and your understanding that we are hard at work to provide every user all CoinLion functionality.